nagels is the international leader in the manufacturing and supply of machine issue tickets for the parking and transportation sectors. Operating 15 companies in 10 countries, our annual production exceeds 4.5 billion tickets, with products used in more than 80 countries around the world. This success is based on our ability to provide innovative products that meet international demands, simultaneously responding to industry developments and creating a tailored solution for every customer. Our consistent and sustained growth can be attributed to the quality and functionality of our products, which are managed by highly skilled teams of ticket specialists dedicated to helping businesses to thrive. Ticket functionality is key to ensuring the successful operation of our customer’s parking facility. Throughout the whole production process, we work according to the ISO 9001, ISO 14001 and ISO 27001 standards to ensure the best possible quality for our products. No matter where in the world our tickets are used, we consider the environmental and climatic conditions when advising on the construction of your tickets. Our QRFT (Quality Right First Time) approach to the manufacture and supply process means that you always receive the highest quality tickets from the industry’s global leader. nagels stocks an extensive range of materials, compatible with all major equipment manufacturers (OEMs) and system integrator systems. Our technical team consists of the industry’s most experienced specialists, all of whom come from engineering and print production backgrounds. As a result, our customers can remain confident that every piece of advice and support is implemented by a seasoned professional. We also provide detailed guidance to ensure that the client is given all relevant information and advice thereby optimizing the quality and performance of their tickets. nagels has a sales team based in every continent. With more than 90 years’ experience in ticket sales, our team is always available to discuss your requirements. 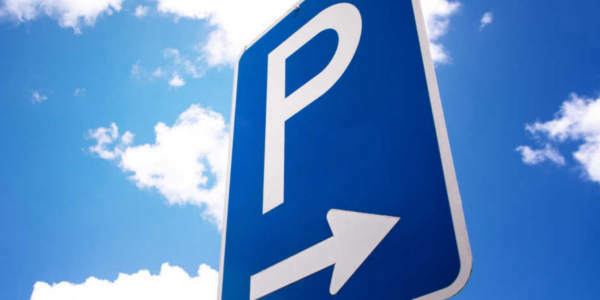 Due to our long-established relationships and close cooperation with OEMs, we know exactly what specifications and materials are required to ensure the smooth operation of your parking facility. OEMs trust nagels, and so can you. 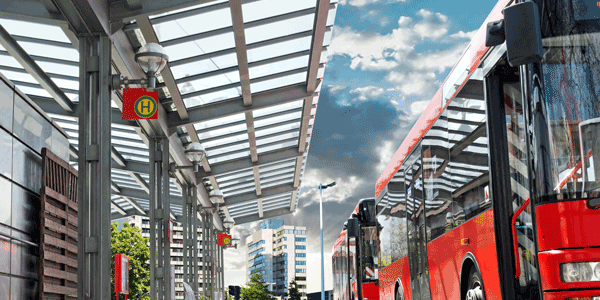 As an approved and recommended ticketing manufacturer, nagels works closely with the OEM and system integrators to ensure that all aspects of ticket construction meet the demands of the parking systems. This gives our customers peace of mind that our tickets will work perfectly every time. possible. nagels works hard to reduce our carbon footprint by implementing various initiatives, such as using sustainable energy at our production facilities.